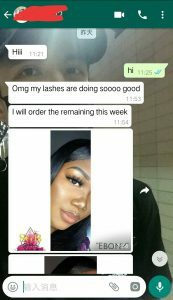 Two dear customers have feedback that they both like the style and length of eyelashes so much that they have decided to order again. 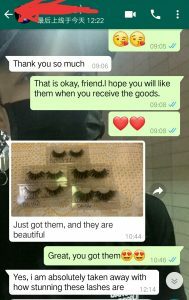 So dear customers, if you want to start your eyelashes business, come and order your favorite eyelashes. You will love them.